Special Decoration Package can be sponsored on this occasion. Neither Udayasthamana Pooja nor Kalasabhishekam can be sponsored on this occasion for the convenience of the visiting devotees. 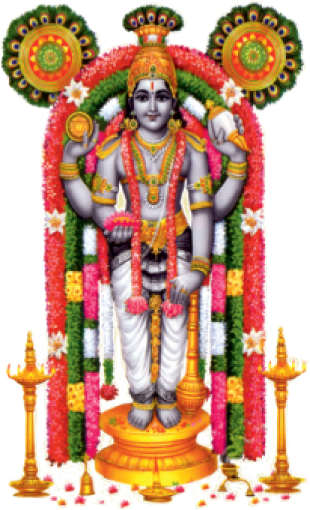 Special feast (Annadanam) is offered to all the devotees. Kalasabhisheka Pooja (Navakam/Panchagavyam) with Melam in the morning and Poovmoodal in the evening are the special attractions on this occasion. Annadanam and Laghubakshanam can be sponsored on this occasion. Elaneer Dhara, Kalasabhisheka Pooja (Navakam/Panchagavyam) with Melam in the morning, Pushpabhishekam in the evening and Maha Bhasmabhishekam during midnight are the special attractions on this occasion. Annadanam and Laghubakshanam can be sponsored on this occasion. Maha Kalasabhishekam in the morning and Pushpabhishekam in the evening are the special attractions on this occasion. Annadanam and Laghubakshanam can be sponsored on this occasion. Ayyappa Sahasaranama Laksharchana, Kalabhashishekam, Kalasabhisheka Pooja (Navakam/Panchagavyam) in the morning and Pushpabhishekam in the evening are the special attractions on this occasion. Annadanam and Laghubakshanam can be sponsored on this occasion. 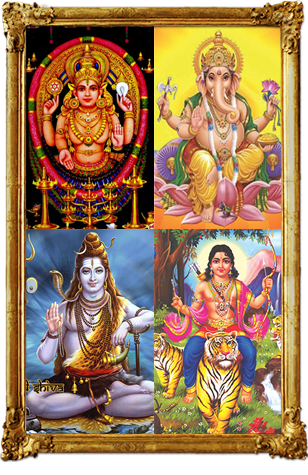 Four special Ayilya Poojas are conducted on Kanny Ayilyam, Ayilyam falling in the month of Thulam (Mannarasala Ayilyam), 10th Medam (Pathamudayam), and Ayilyam falling during Utsavam period. 'Noorum Palum' is offered every month to Naga Devata on Ayilyam day. The eight day long annual Utsavam is conducted in the month of May - 10th to 17th of May - with Aarattu falling on the 17th May being the day of Prathishta Dinam. All the eight days of Utsavam are sponsored by designated areas. Elaborate celebrations with special poojas, and cultural activities are conducted during the entire duration of the Mandalam period and on the occasion of Makara Vilakku at the sannidhy of Lord Ayyappa. Other important celebrations during the Mandalam period are i) Ayyappa Vilakku on the first Saturday of Vrichikam, ii) Hariharaputhra Sahasranama Samooha Archana by Ayyappa Bhakthas on the first Sunday of December, and iii) Sasthapr4eeti on the second Saturday of December. While Laghubakshanam is offered to the devotees on all the 41 days, Annadanam is offered on Saturdays, Sundays and other holidays and these can be sponsored by the devotees. The Prathistha Dinam of Lord Guruvayurappan is celebrated on 17th May every year with Special Udayasthamana Pooja is performed in the morning and Pushpabhishekam in the evening. Annadanam and Laghubakshanam is also offered to all the devotees. © Uttara Guruvayurappan Temple. All rights reserved.